Did Douyin Accidentally Get Meipai users? 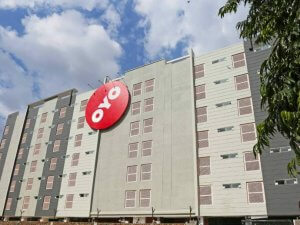 Home » Blog » Did Douyin Accidentally Get Meipai users? 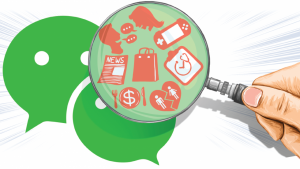 Douyin is known as the app that achieved fame within a very short span of time. It took the app 200 days to download and garnered 100 million users within a year successfully hitting the 1 billion view mark daily as well. 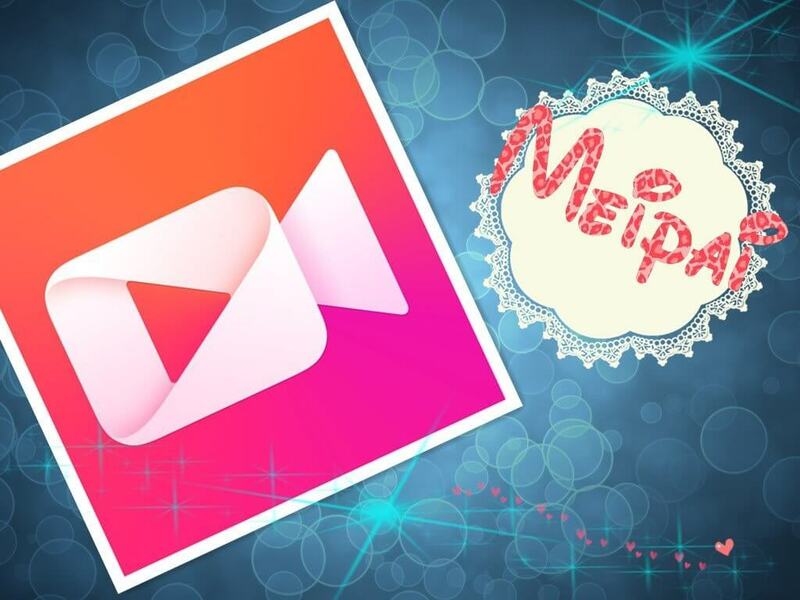 Meipai on the other hand was a popular video sharing app created by Meitu, a technology company known for its image editing apps and selfie-specialty smartphones. Meipai was launched in 2014 and became popular incredibly fast. As of 2015 & 2016, 76% of Meipai’s users were women with an average age of 23 and 60% of them lived in first and second-tier cities. Brands like L’oreal, Disney, Maybelline, Snickers Elle, Victoria’s Secret and Adidas hosted campaigns on that platform. On March 22nd, Meipai users were shocked when they opened the app and found the homepage essentially blank. In the upper left-hand corner was a box with the words “Meipai system upgrade notification”. Clicking that box led users to an announcement from Meipai stating that the platform had been temporarily shut down for a complete system upgrade. The announcement further explained that during this time, the homepage will remain blank and users will be unable to view content or upload new content. 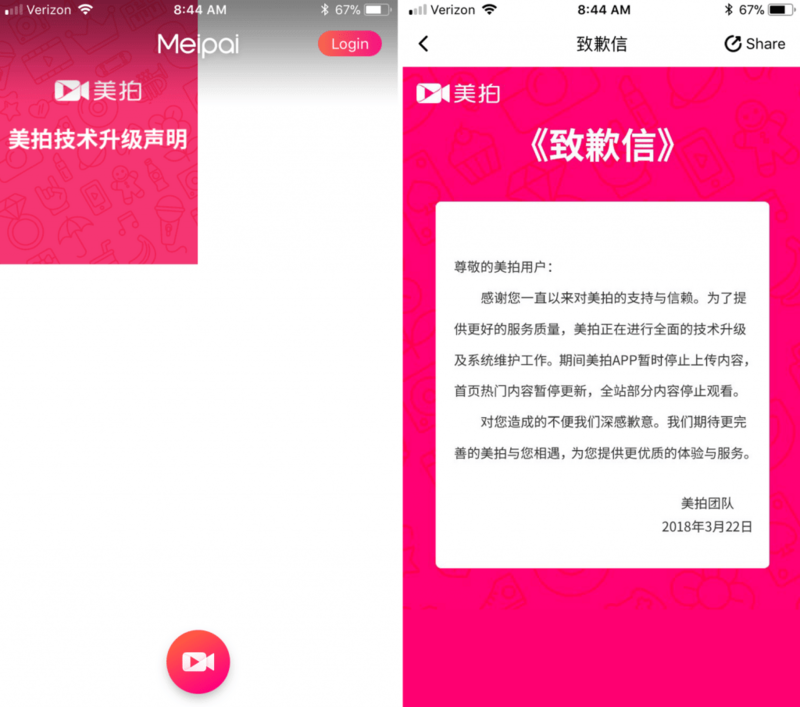 While Meipai apologized for the inconvenience, they did not set an end date for the shutdown, leaving Meipai users in doubt about its return. There was no sign of the app resurfacing anytime soon and this left a void in the world of video content creators. How Did This Benefit Douyin? Thousands of influencers built massive audiences on Meipai and experienced severe loss of engagement and audience. Douyin stepped into the video influencer world at the right time and as a result Meipai influencers and users flocked to the video messaging app. Before Meipai could make a comeback, it lost its users to Douyin. Meipai started off as a short video app similar to Douyin, with 15-second short videos, a model similar to Vine. Over the years they gradually expanded, adding new features like live streaming and video additions that went up to 5 minutes. As the popularity of Douyin has grew, Meipai tried returning to its roots, making a heavy push to promote short vertically-shot 15-second videos and introducing lip-syncing features and other special effects that looked eerily similar to Douyin. 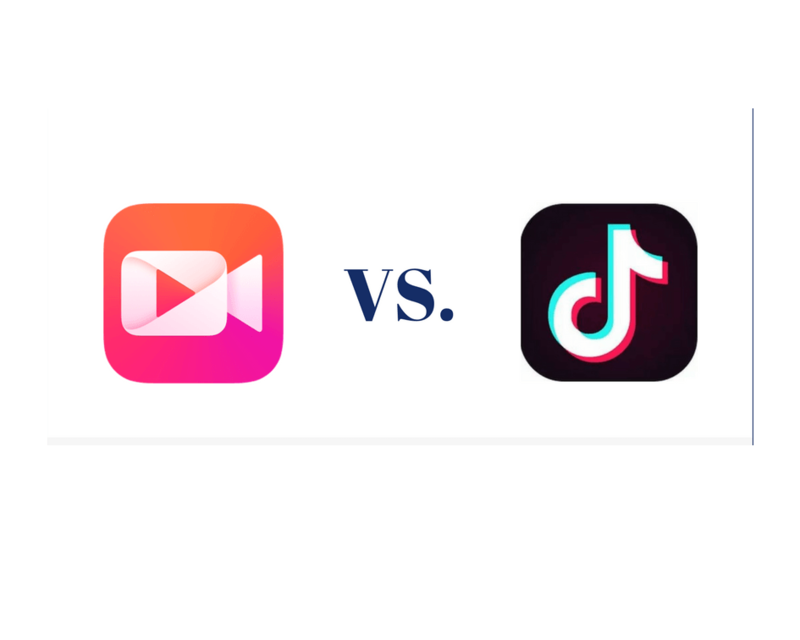 However, as Meipai did this in order to compete with Douyin and retain users, they inadvertently helped their influencers become familiar with Douyin’s content style. 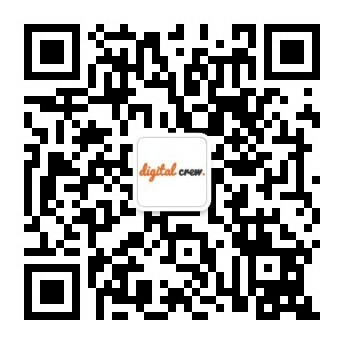 Meipai influencers then had a ton of backlogged content which they were able to rapidly repackage and post on Douyin making it a win-win situation for Douyin and Meipai users. Apart from the system upgrade theory, another reason for the app’s decline was a new set of rules and regulations for sponsored posts called the M plan. According to these rules All sponsored posts were supposed to be registered by the brand through Meipai’s official platform. 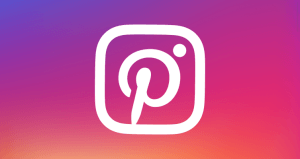 The platform also added an additional fee for sponsored posts, priced at 35-50% of the influencer’s fee. Additionally, after the plan was unveiled, Meipai became increasingly strict about monitoring content. If KOLs didn’t register a post and their system suspected sponsored content its organic reach would be severely throttled. Sometimes, the post would be taken down entirely and the KOLs would receive a warning. Unfortunately, Meipai’s system was not very accurate and frequently falsely tagged content as sponsored. This exasperated many KOLs who were producing high-quality content who wanted genuine views, engagement and impressions forcing them to look for alternatives to take their audiences with them.